For those hailing from North Sumatra and missing some foods from home, Kedai Kak Ani is the place to be. They serve only the best everyday street foods from Medan that are enjoyed by the locals and are part of their daily and dietary life. There are rarely any fancy cafes or fusion restaurants to be found in Medan, and when people wake up in the morning they go straight for the usual suspects such as Lontong Sayur, Nasi Soto and Mie Rebus Medan. 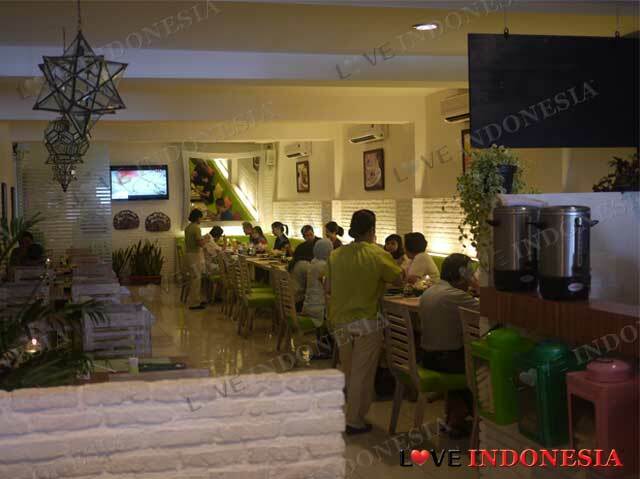 The delicious selection of food is due to the rich cultural diversity and influence that is present in Medan. From the Indians, the inspiration of chicken lamb and fish head curry is presented and served. And thanks to the Chinese influence of using 'taucho' the Medanese Lontong Sayur will always be different compared to the Surabaya and Betawi versions. Keeping the afore-mentioned concept true to form, Kedai Kak Ani's main purpose is to let Jakartans enjoy the best of traditional Medanese street food selections, in a setting of one of the cosiest and dainty type cafes, of which such a place could be mistaken for serving overpriced pancakes and croissants rather than wholesome homemade Medanese food. The best selling dish will have to be the Lontong Sayur Medan with the generous portion of Balado style ikan teri, prawns, spicy creamy broth and of course the boiled egg. The hint of 'taucho' gives this broth a nice subtle kick which marries perfectly with the lontong. But we must admit though, their homemade rendang served with the lontong is absolutely piquant and irresistible. The Mie Rebus Medan with its glutinous sauce, thick chewy egg noodles, bean sprouts, potato, tofu and egg is a sight for sore eyes especially due to the neon pink 'kerupuk' that is stacked on top of the dish. This hearty dish will surely entice your appetite and make you come back for more. On the weekends they have special dishes that are served at Kedai Kak Ani, such as Bitterballen, Nasi Goreng, Pecel and of course the delicious Gulai Kepala Ikan. Compared to their neighbor from Padang, the Medanese version is more sweet and sour due to the starfruit and the broth is less creamier. For desserts at Kedai Kak.Ani, you will get an overdose of shaved coconut, durian and 'gula jawa' goodness! 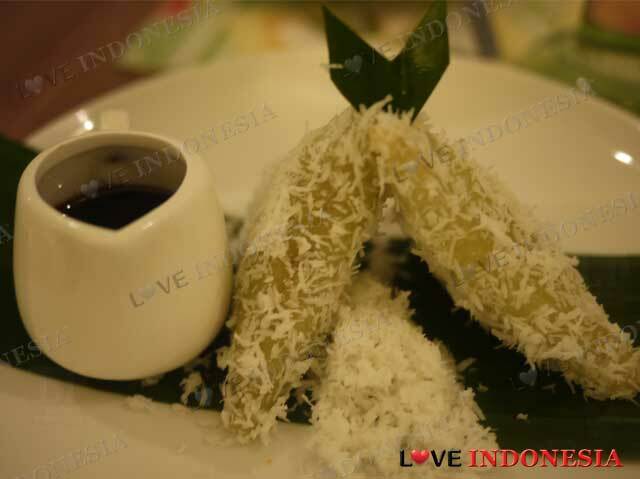 We highly recommend the Ketan Kinla Durian which is sticky rice drizzled in heavenly durian sauce and also the Es Campur Medan, Es Jeruk Ketna. Overall we must say the best part of this place is Ibu.Ani herself, the charismatic and motherly figure owner of this cafe that walks around the place with the most humble smile on her face and talking to all her customers, sharing her passion for her homemade dish and tradition. 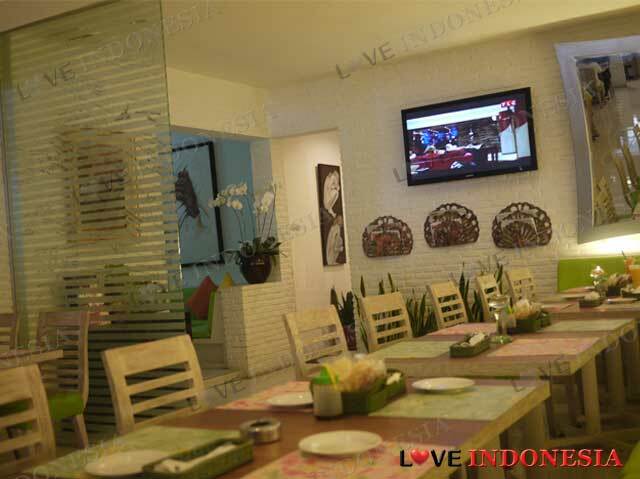 This place is highly recommended for a Sunday brunch with your family and also for expats looking to expand their cultural horizons in trying different Indonesian type foods. And the price? Not too bad, we must say. What is near "Kedai Kak Ani"?